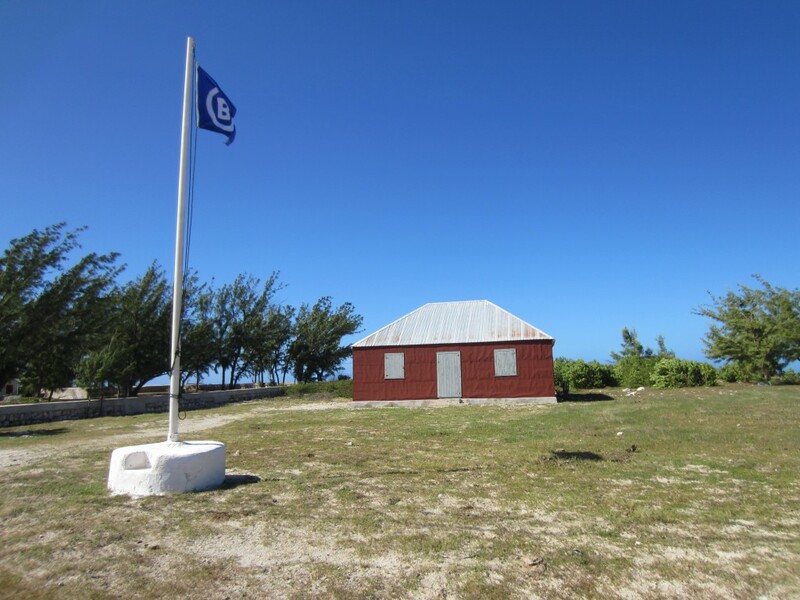 Reorganization of Benevolent Society on Salt Cay. The Year is 1915 …. Evening of March 29th. Benevolent Union Association, first opened in the mid 1800s and reorganized in1915. 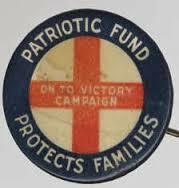 The year is 1915 and the first world war raged across Europe.Many men from the Colonies wanted to join the war effort. 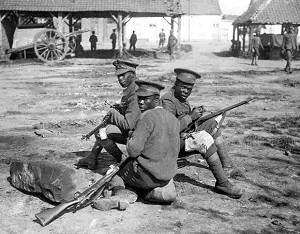 Courageous men loyal to the Crown volunteered their services and joined the West Indies Regiment. Gifts were sent from various territories including sugar, rum, oil, cotton, clothing and of course salt from the Turks Islands. On Salt Cay the salt merchants like Harriott and Morgan were making little profit because heavy competition came from the Mediterranean and salt mining in America. Times were tough on Salt Cay. Nevertheless with this background of events, a group of men decided to reorganize the Benevolent Union Association which had fallen into disrepair but had already existed for many years helping raise funds for the poor, sick and aged and to assist the cost of funerals and burials for Association members. And so it was that 17 men on the evening of March 29th 1915 headed to the old wooden lodge on Victoria Street for a meeting. Manfred Morgan was elected as temporary Chairman which seemed appropriate since his father the late J.J Morgan had been the old President and kept the papers, books and deeds of the land and building in the Morgan House. The men arrived promptly and sat on the old pews under lantern light. 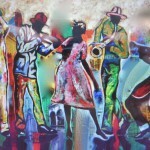 They were a representative mixture of small salt proprietors,boat makers, salt rakers and craftsmen of the community…. Mr Samuel.T. Simmons, Alpheus.A.Simmons,Thadeus Taylor, Caleb Williams, Fred Glinton, Walter Simons,Anthony .A.Smith, Oscar Ellis, Daniel Swann, Richard Simmons and John Hamilton.There were no women present at this time. Called to attention after prayers and speeches the first order of the day was to discuss keeping the existing name of Benevolent Union Association and on this very same night they argued and debated the old rules and regulations which had existed since May 1889 and finally agreed they should remain the same with a few sundry amendments to reflect the times. The rules in fact reflected Victorian morals and codes of conduct and spoke a great deal about being punctual, being respectful, paying dues in a timely manner and not arriving intoxicated to the meeting which set off a few giggles as a few men present were known to like their rum. The group were also happy to learn that the grand sum of one pound, three shillings and three pence remained in the Government Savings Bank and could be transferred to the General Fund for use. Well pleased with their regrouping of the Benevolent Society the following meeting saw the election of Samuel.T.Simmons as the first President and Alfred Been was elected as Vice President. This later proved to be an unwise decision because shortly after Alfred was elected he promptly resigned his post. Being raised in a strict way where men were men and women’s place was in the home he was angry and upset that the Benevolent Union were considering membership for women. During the following weeks many men were balloted and accepted into the Union…Arthur Bassett,Vose Been, George Williams, Nathaniel Walkins, Prince Harris,Eugene Bennett, Edmund Smith, Henry Morgan, Cornelius Deane, E.G.Wilson, Lewis Kennedy and on and on until a few brave women wrote a letter of application citing they were widows of the old Union members and should be allowed to join. On June 15th 1915 a mere three months after opening the Association the straight shooting Susan Simmons, Mary Ann Taylor,Cecilia Bennett from the South District and Susan Simmons and Susan Bascome from the North, laid their application before the meeting and it was decided by a majority of members present to admit the female members on the basis of one shilling administration fee provided their morals were in no way contrary to the Rules. ! This is when Alfred Been submitted his resignation having no wish to associate with female members! Lucky for the men in many ways that the women were accepted. They played their part in helping raise money for the worldwide Patriotic Fund set up to help widows and orphans from the terrible World War.The women were good organizers and played an important part in the much anticipated ‘Entertainments’ programs even though the stage Manager remained Mr Thompson. The participants danced, sung, enacted skits and played the piano to the merriment of all. On one such occasion the flag was hoisted at 3.30pm, the members met in the hall at 4 pm and promptly they formed a procession led by the Band and marched to the Baptist Chapel for service and back to the Hall for supper. A Patriotic box was also put up in Morgans Store. And imagine….Here we are a 100 years later celebrating the anniversary of the reorganization of the Benevolent Union Association with a good cup of tea….